Complimentary BOW Tasting for two. 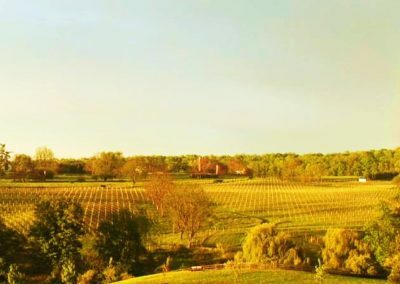 This is a destination winery just off I-66, one hour west of downtown DC and a world away. 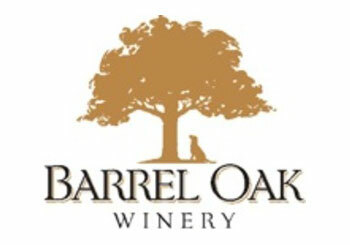 It has been ranked as the best winery in Virginia, and Barrel Oak prides itself as much on being family, dog, and environmentally friendly as it does on showing every patron a great time. Here, you’ll enjoy award winning vintages and sweeping historic vistas. Explore the hand-built winery & underground cellars & catch the sunset from our huge inviting stone patio.